At Ipswich Kia we stock Genuine Parts to cater for all your servicing needs and requirements. We also carry a huge range of protective Kia Genuine Accessories. 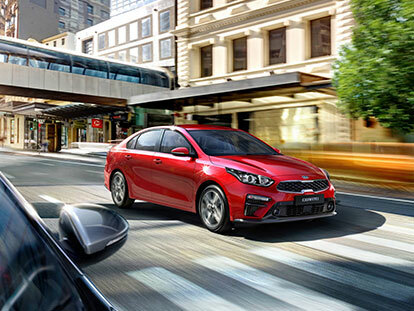 For a Genuinely Better deal on Genuinely Better parts, be sure to contact us or simply drop in and see the experienced Parts Team at Ipswich Kia.